Do you ever have those days where you feel like one of the Pixies, singing over and over again… “where is my mind?” You work hard to build your physical strength, but how often do you take time to train and increase your brain power? Our brains, in my opinion and experience, are very much connected with our hearts. When we stop taking care of all that amazing cerebral matter, our entire being is negatively affected. Mental health and strength are not only important, they are necessary. If your New Year’s Resolution this year is to love yourself, start with giving your brain a little TLC—improve your concentration, mood, and energy and increase your brain power. For ages, the Mediterranean people have been looked upon as one of the healthiest populations around the world. Testing performed at Harvard Medical School in 1993 produced reliable evidence that a routine Mediterranean style diet and vitamin supplementation (specifically vitamin E) support healthy brain aging. The Mediterranean Diet is still one of the biggest diets in today’s culture. So, what does a Mediterranean diet consist of? Eating primarily plant-based foods, such as fruits and vegetables, whole grains, legumes, and nuts. Replacing butter with healthy fats such as olive oil and canola oil. Using herbs and spices instead of salt to flavor foods. Limiting red meat to no more than a few times a month. Eating fish and poultry at least twice a week. Avoiding heavy alcohol and drinking red wine in moderation. What are Nootropics? Breaking the word apart, we have two Greek words: “mind” and “bending”. Essentially, nootropics are considered cognition-enhancing drugs and have grown in popularity around the world. Caffeine, nicotine, and Adderall, although all very different from one another, could all be considered nootropics. Murali Doraiswamy, the man who has led countless studies on cognitive enhancers at Duke University of Health, proclaims the short-term side effects are where we see nootropics as being most useful. Doraiswamy explains that nootropics have been shown to increase concentration and productivity short term, but the desired effects have not been shown to last in the long run. Even so, nootropics could be worth trying if you need the extra focus. Although not much research has been performed on nootropics, they are completely legal in the U.S., a variety of nootropics can be ordered online. NOTE: Always consult with your doctor before beginning any new pharmaceutical supplements. A deficiency in B12 could have negative effects on your mental strength and brain power. Scientists at Rush University Medical Center in Chicago found those who have vitamin B12 deficiency were more likely to have the smallest brains. 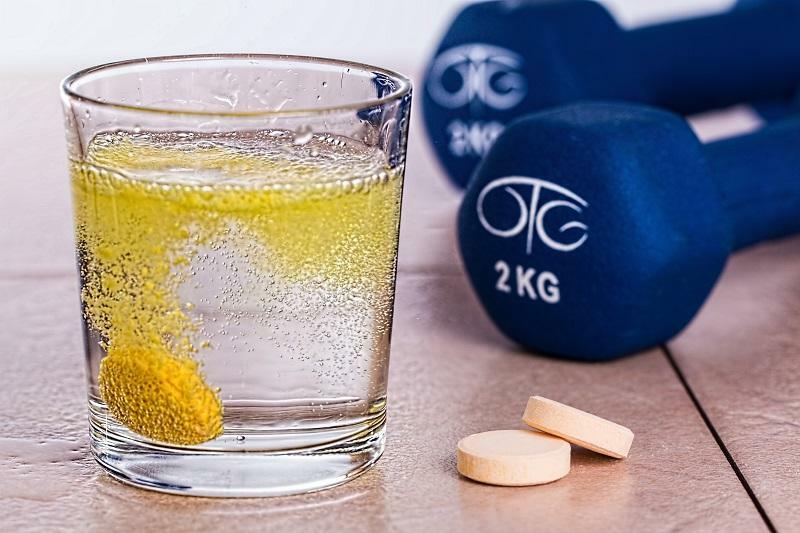 Scientists also observed that those with low B12 levels had the lowest scores on tests which measured short-term memory, concentration, and other mental processes. Vitamin B12 is one of the B-complex vitamins our body in that is important for a healthy nervous system and even the production of DNA in our cells—pretty important vitamin I’d say. So, how can you ensure that you get appropriate levels of B12? B12 is found in fishy foods (oysters, herring, salmon, etc. ), dairy (swiss cheese, low-fat milk) and eggs (yolk). Although you can consume B12 in foods such as these, one of the best ways to ensure you are getting your daily dose is to take it in supplement form or even as a daily injectable. Not only does exercising support our skeletal and musculoskeletal systems, it also supports our nervous system and minds. Exercising is commonly recommended by doctors to mentally ill patients and patients suffering insomnia because it goes such a long way. In recent studies, performed by the Mayo Clinic, routine physical activity has been shown to release cannabis like endorphins that naturally make us feel good. Have you ever gone for a run on the treadmill and felt a sense of euphoria afterward? Well, that runners’ high would be all those endogenous cannabinoids being released in that happy, happy brain of yours. Exercise can put us on cloud nine. So, instead of starting a prescription for anxiety or brain fog, some doctors may recommend that you start a physical training routine instead. The goal of meditation isn’t to control your thoughts but do not let your thoughts control you. It’s okay to stop doing and just be. One of the most vital ways to improve mental strength is to take time to care for yourself mentally. 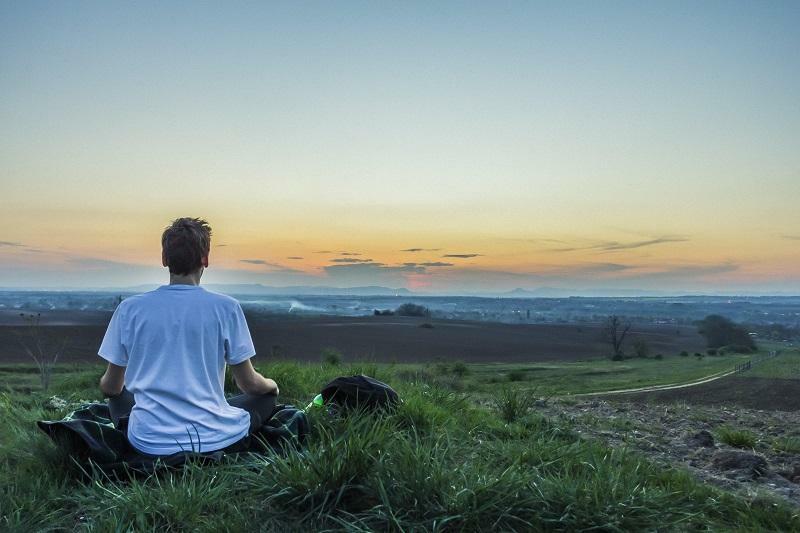 Meditation can be tricky at first to really experience all of its amazing qualities. If you have never meditated before consider getting an instructor or going to a class where you can try it out. Your brain will forever be grateful. Do you remember your first kiss or your first time driving a car? Perhaps you remember them, but maybe now the memories seem foggy and little details aren’t as sharp. Recent scientific research has shown stimulating the brain through puzzles, brain games or reading has shown to increase our memory. Dr. Stephen Brewer, medical director at Canyon Ranch in Tucson, Arizona says improving your memory is all about stimulating your senses. 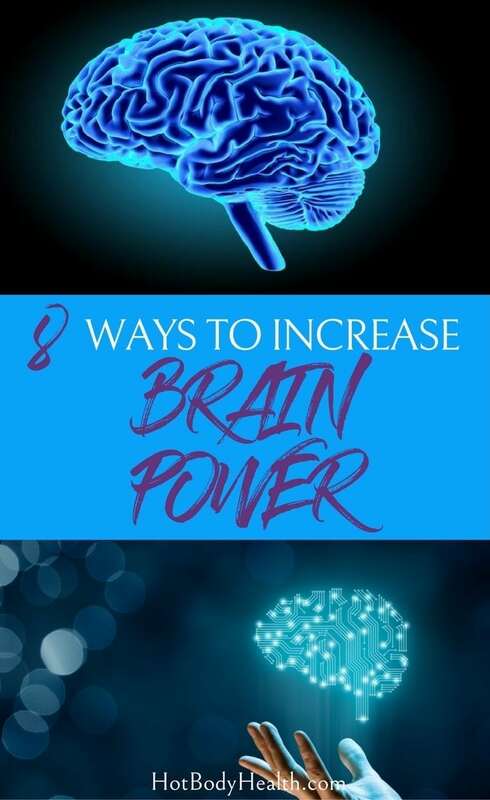 You can even increase brain power in many ways throughout the day. Brewer recommends daily brain stimulations such as trying to use your less dominant hand to brush your teeth, picking out your outfit based on textures instead of how they look, and even talking to yourself throughout the day. It sounds funny, but these activities will help stimulate and train your brain, keeping it strong in the long run. Do you currently keep a journal and/or write with pen and paper on a daily basis? If not, you should. According to Marc Seifer, a graphologist and handwriting expert, writing helps save our brains in the following ways: it has a calming effect, it coordinates the left and right brain, it boosts cognitive function, it inspires creativity, it sharpens aging minds, it improves memory and it uses more of your brain. Consider journaling each morning, writing down your thoughts, dreams or goals or down any creative ideas before bed in the evenings. Not only could it be therapeutic, it could truly enhance your brain in tons of ways. Consider all the ways you can improve your mental strength and increase brain power. Think about how you can put it together in a daily routine. If you take care of your mental health once in a while, you are only going to feel mentally fabulous once in a while. Choose to take care of your brain every day.